Physician Sign Out is a HIPAA compliant patient list app for providers that is safe, secure and reliable. Our application allows groups both big and small to utilize a system where they can easily manage their patients. Physician Sign Out is about increasing the quality of patient hand-off care through innovative, powerful and simple to use software. Every day providers are required to transition patient care from one provider to another and from one shift to the next. This transition, if not accomplished correctly, can lead to medical errors and poor patient care. It was found that up to 80% of serious medical errors occurred during hand-offs. Our primary goal is to make this transition as seamless and easy as possible. Users can access patient data from any device with an internet connection. Our access is provided through our Website and Mobile App. The Physician Sign Out app is available on the Apple Store and Google Play Store. We follow all HIPAA regulations and require a business associate agreement to signed. As a business associate of covered entities, it is our duty and requirement to follow HIPAA regulations. Our compliance ensures that all patient data is kept safe at all times. We follow and exceed encryption standards when protecting user and patient data. All user and patient data is protected using AES 256. Groups also have the ability to implement 2 Factor Authentication. Our talented team includes physicians and computer experts with real-life experience in patient care and safety. With our combined expertise we are able to create a product that fits the exact needs to physicians and providers. 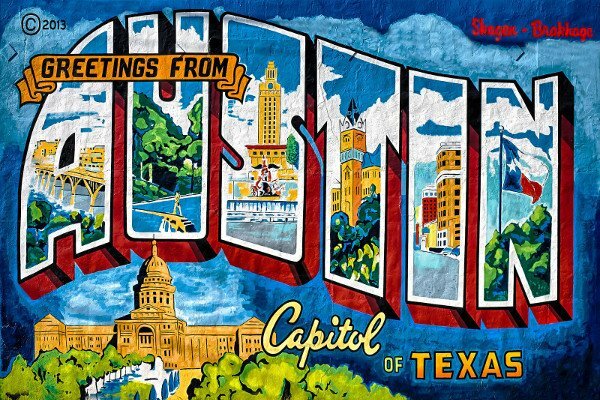 All of our staff is located in the heart of Texas in beautiful Austin. Simple, productive and beautiful software is our goal.